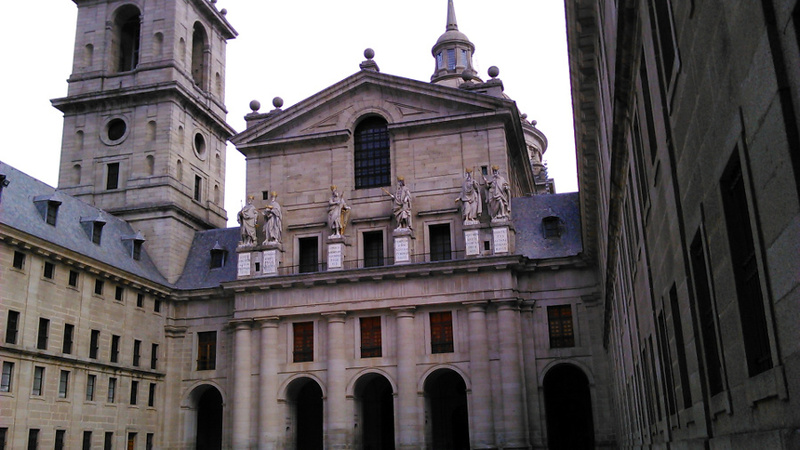 The Royal Monastery of San Lorenzo del Escorial (popularly known as El Escorial Palace) is an impressive building located in the surroundings of Madrid where the kings of Spain used to live. The palace was built in the 16th century, and currently it has a museum, a monastery, a crypt, a basilic, a library and gardens. 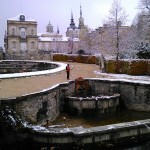 El Escorial is placed in a town called the same name, and every week hundreds of people visit it. To arrive there, you can go by car or by train (Cercanías, Line C3). 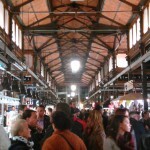 It is about 40 minutes by train from the center of Madrid. 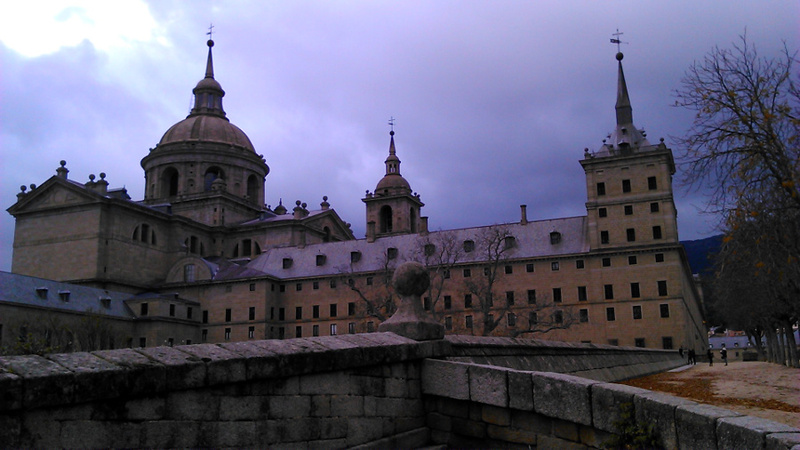 King Felipe II started the construction of The Royal Monastery of San Lorenzo del Escorial in 1563. 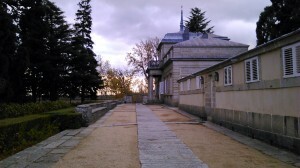 The objective of the palace was to build a place where Felipe II could bury the corpse of his father, Carlos V and his family. Since this moment, the royal family of Spain have been buried there. Talking about the monastery, Felipe II wanted the building and the mausoleum were managed and kept by monks, so he gave the monastery to the Jeronimos Order that lived there for three centuries. Later, from 1885 to now, the Agustinian order is the designated to keep the monastery. The visitors can see the inside of El Escorial by paying a ticket which costs between 5 and 10 euros. The ticket includes a route where you can visit a museum, some rooms of the palace, the Kings’ Pantheon, some parts of the monastery, the basilica and the library. To see all of this can take between 2 and 4 hours. 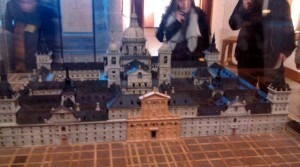 Photo: Model of El Escorial. In the museum there are e xpositions of hangings and paintings of the period of the kings. 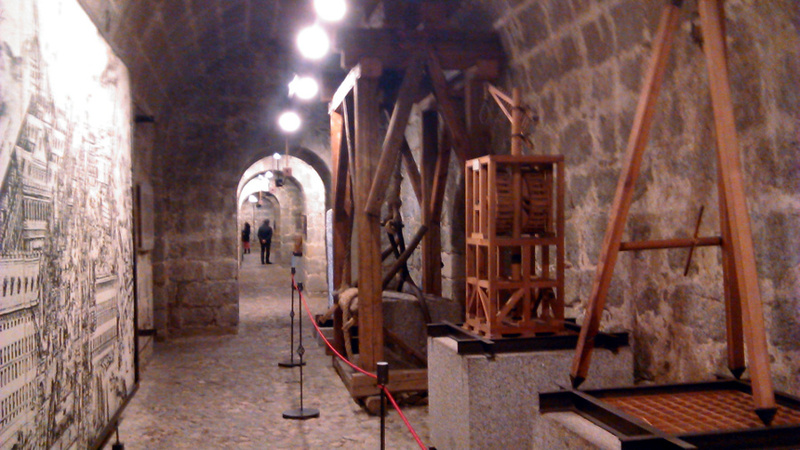 Furthermore, there is an architecture exposition in where the people can discover how El Escorial was built. There are models of the building, construction tools and planes which were used during the construction in the 16th century. During t he visit, you will also visit the palace. 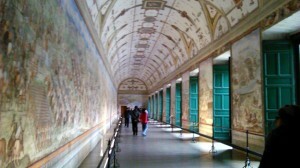 In there are shown the rooms were the kings lived many centuries ago. 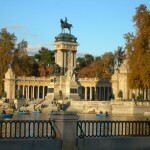 After that, in the Royal Pantheon there are placed the tombs of the Kings of Spain and their relatives. 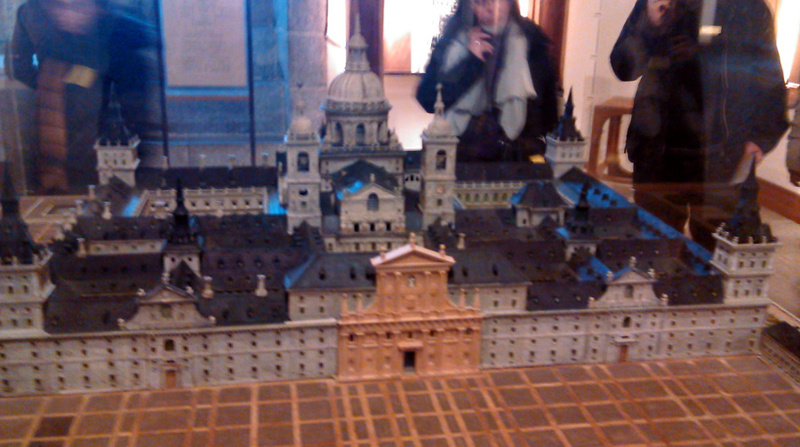 Finally, the basilica of San Lorenzo el Real is located in the center of the building. It has a Gothic architecture and nowadays, it is still used for the wedding celebrations of all the people who want to marry in there. 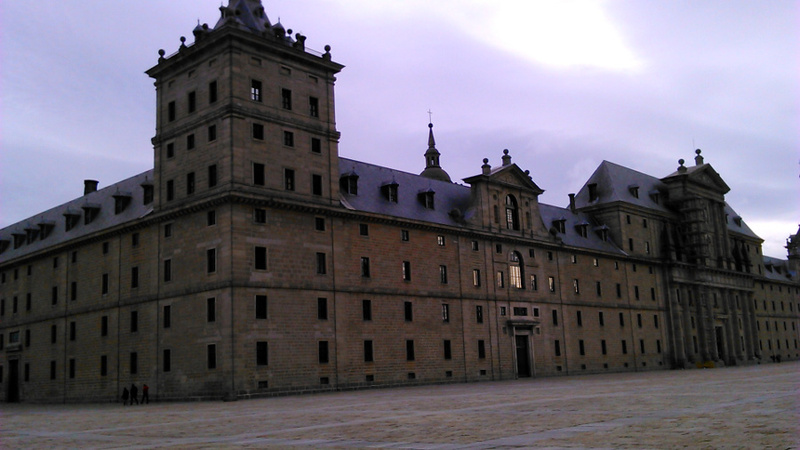 Once finished the visit to El Escorial, you can take a rest and dinner in the town. Also, we reco mend to visit “La casita del principe” (The prince little house) a park placed near the Monastery which includes a garden and a house where it is said that, long time ago, the princes used to go to rest and to stay in the free time. – The Royal Palace (Madrid): Nowadays, the Royal Palace is the official residence of the king of Spain Juan Carlos I, who uses it for important events because the King lives in a small palace called The Zarzuela. 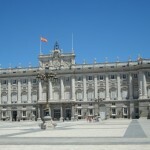 The palace was built between 1738 and 1755, and the king Felipe V (1683-1746) ordered its construction. – Granja de San Ildefonso: The Royal Palace of San Ildefonso (popularly known as La Granja de San Ildefonso) is a magnificent palace located in San Ildefonso, a small town of Segovia. This palace is famous for its wide gardens with fountains and statues, which are visited by many tourists both in summer and winter.